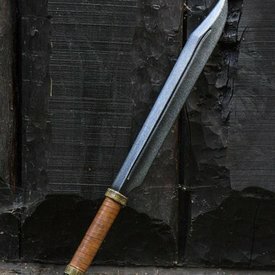 This LARP sword is made after original medieval swords. 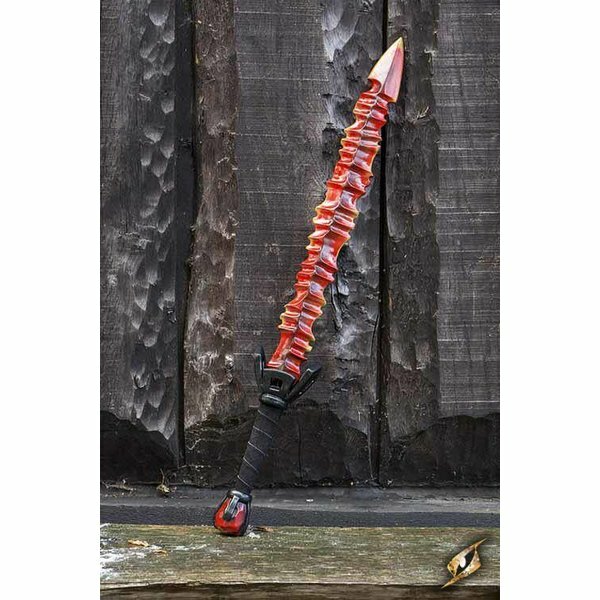 Its length is 85 cm and it is suitable for intensive use. 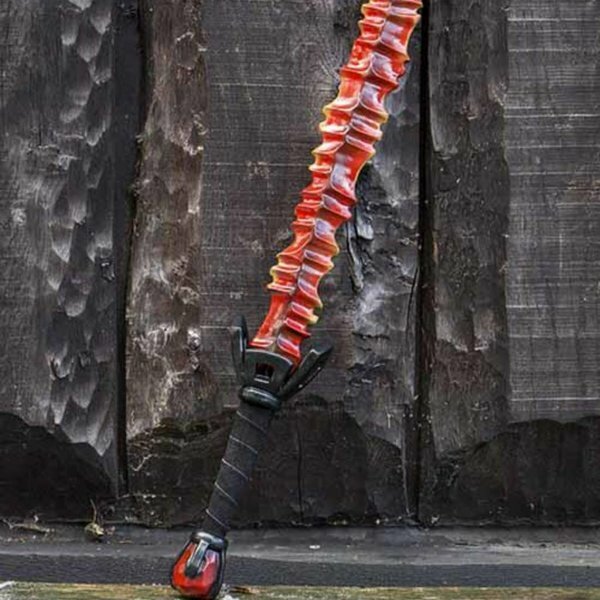 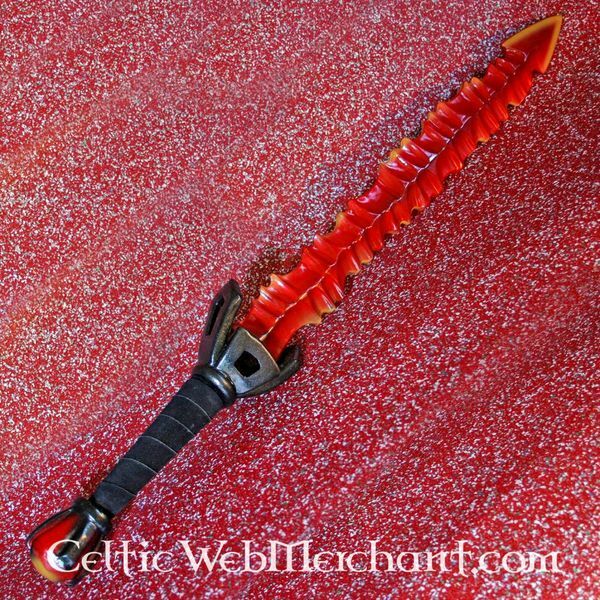 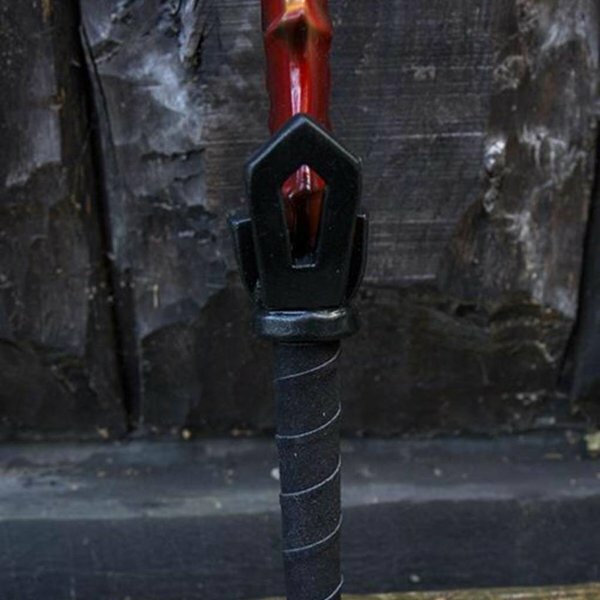 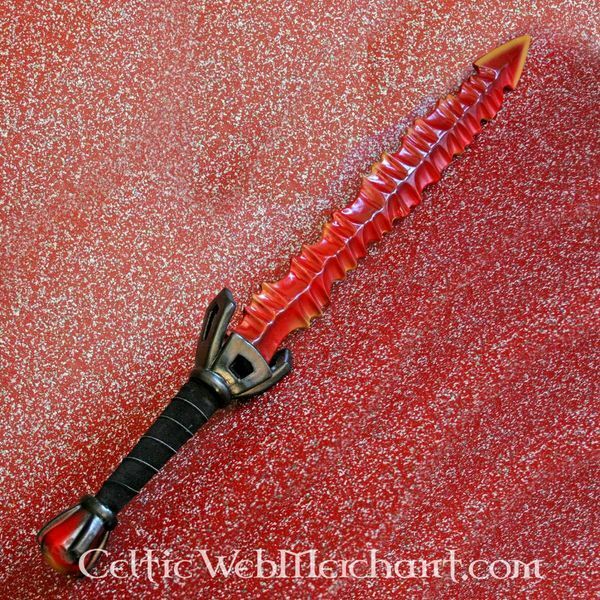 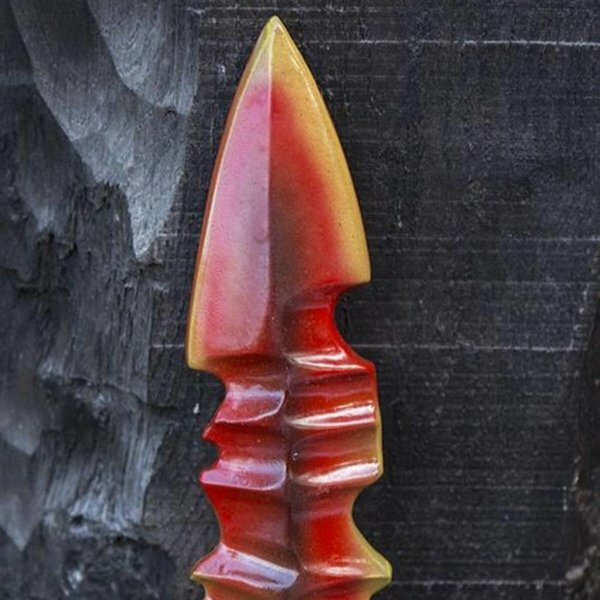 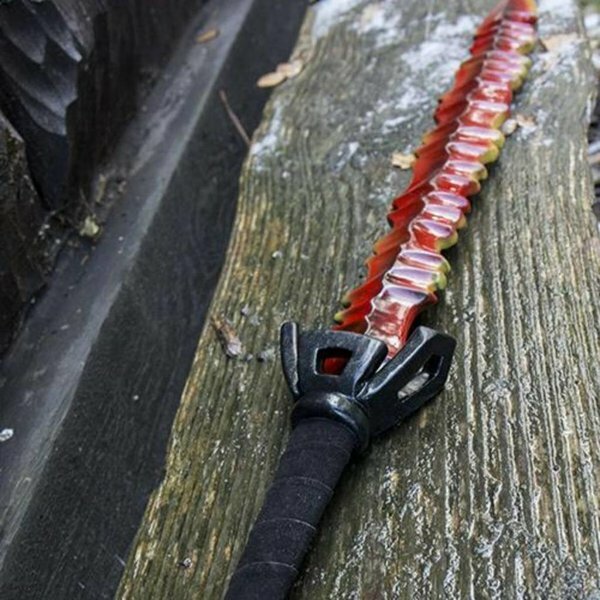 This beautiful sword is made of durable foam and is painted in detail. 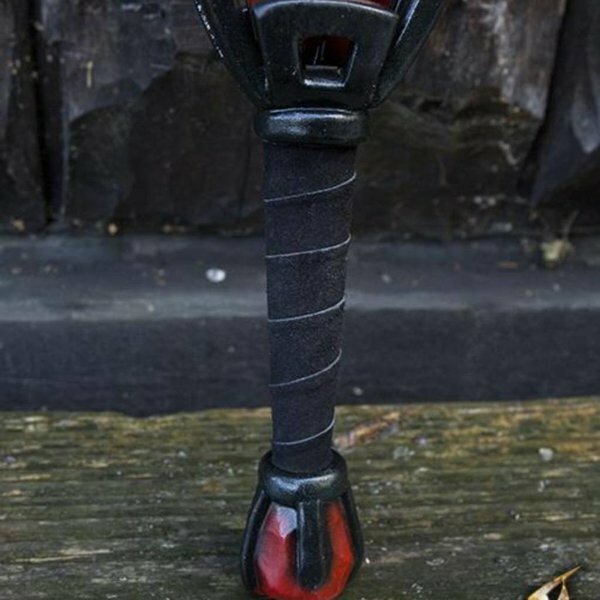 It has a fibre glass core that is protected by a kevlar layer.